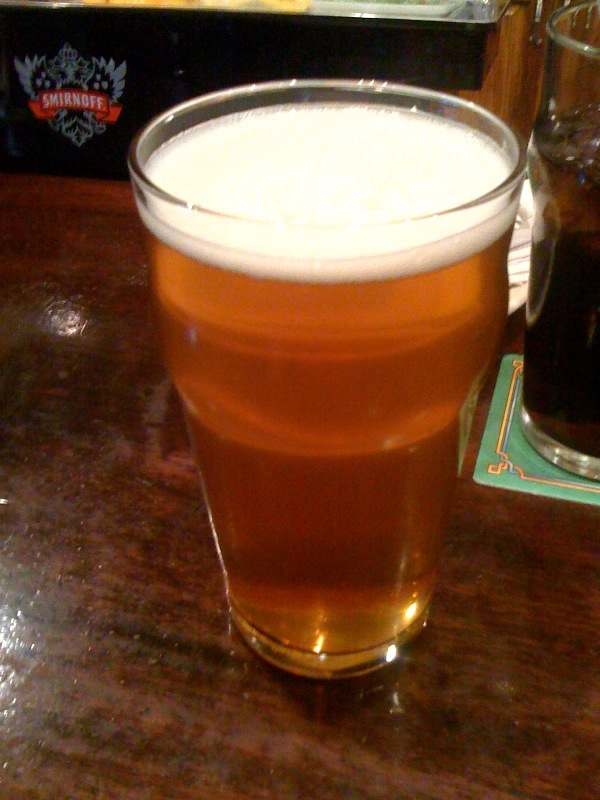 The BR Beer Scene: Magic Hat #9 @ The Chimes. little different with the blog. What do you think? And it worked! Although in the e-mail the picture was below the text... I'll have to remember that for next time.